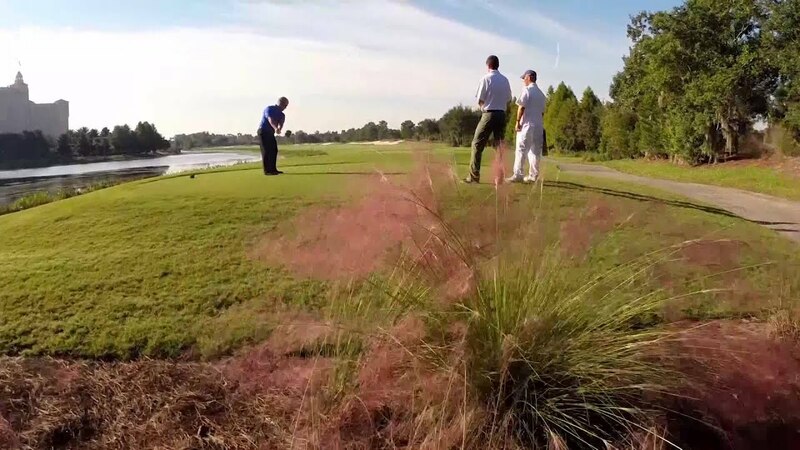 The Ritz-Carlton Golf Club , Orlando, Grande Lakes provides golfers with an experience not typically found in Florida. In designing The Ritz-Carlton Golf Club, Orlando, Grande Lakes, two-time British Open Champion Greg Norman and his team put special emphasis on preserving the area's well-balanced ecosystem, thriving with ponds, wetlands, live oaks, and cypress heads. The result is a breathtakingly beautiful course enhanced by rare natural elements. Wide fairways, strategically placed hazards, generous landing areas, and subtly contoured greens provide a challenging but fair test of a golfer's abilities. Grande Lakes Orlando has been recognized for its commitment to the environment and is pleased to announce that The Ritz-Carlton Golf Club, Orlando, Grande Lakes is a Certified Audubon Cooperative Sanctuary. 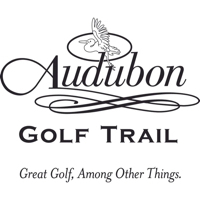 Endorsed by the United States Golf Association, the Audubon Cooperative Sanctuary Program for Golf Courses provides information and excellence to help golf courses preserve and enhance wildlife habitat, and protect national resources. In 2012 it was named the National Resort Course winner in the "Environmental Leaders in Golf" contest by Golf Course Management Magazine. The Ritz-Carlton Golf Club, Orlando, Grande Lakes is a PGA TOUR Challenge event host site. Discover the opportunity to join one of Orlando's greatest destinations, The Ritz-Carlton Orlando, Grande Lakes Members Club. You always felt like you belong here. And now, in fact, you can. Whether you live in Orlando or are a frequent visitor, there is a variety of memberships to choose from that will meet your needs and lifestyle. As a member, you will elevate your vacation experience to a year-round resort lifestyle experience. For information on our rates, please call the Golf Club for details. Tee times can be made online at http://www.ritzcarlton.com/en/hotels/florida/orlando/area-activities/golf or by calling the Golf Club at (407)-393-4900. Discover the opportunity to join one of Orlando's greatest golfing destinations, The Ritz-Carlton, Orlando, Grande Lakes Members Club. You always felt like you belong here. And now, in fact, you can. Whether you live in Orlando or are a frequent visitor, there are a variety of memberships to choose from that will meet your needs and lifestyle. As a member of our premier Orlando golf club, you will elevate your vacation experience to a year-round resort lifestyle experience. Contact The Ritz-Carlton Golf Club, Grande Lakes at 407-393-4900 for more information and details on holding a golf outing at the course. Former PGA Tour player, Larry Rinker, has the "eye" and the experience to take your game to the next level. He can "see" the simple changes you need to make to play your best golf in the ways that you can. A great plan for improving your golf game requires a road map. Rinker Five Fundamentals will define your strengths and weaknesses, and help you to develop a road map for total game improvement. You will start to understand "why the ball goes where" (Golf Ball flight laws) and be able to correct your misses out on the golf course. You will also have a game plan for your putting, distance wedges, and short game inside of 30 yards. Larry will customize your own personalized golf improvement program, to help you achieve your goals, regardless of your golfing skill level. Larry Rinker will take video of your putting, chipping, pitching, sand shots, and distance wedges, along with your golf swing, and will then send you all the footage. All Larry Rinker golf instruction lessons are followed up with a complimentary copy of Rinker Five Fundamentals and V1 Video Lesson reviews posted to your own V1 online golf locker. From intimate celebrations to magnificent galas, Grande Lakes Orlando offers the premier wedding location and reception site, where every gathering becomes an unforgettable event. With our sumptuous styling, impeccable service, and full host of luxurious amenities, special occasions take on a whole new meaning at our resort. Rely on us to find the perfect setting for your Orlando wedding reception or celebration, with venues tailored to your precise requirements. Discover Grande Lakes Orlando, home to over 500 acres of the most enchanting natural surroundings and enriching activities found in Florida. Fairways Pub - The inspired clubhouse fare and a great selection of draught beer and scotches at Fairways Pub provide the perfect finishing touch to a day on the links. Featuring views of the 18th hole and the resort. To-Go menu for golfers. Highball & Harvest - Aside from the cocktail, a highball was the name for a train conductor's signal to depart at full speed, this memorable experience offers menus laden with local ingredients and our own green-growing efforts combined with hand-crafted cocktails infused with seasonal fruits and herbs. 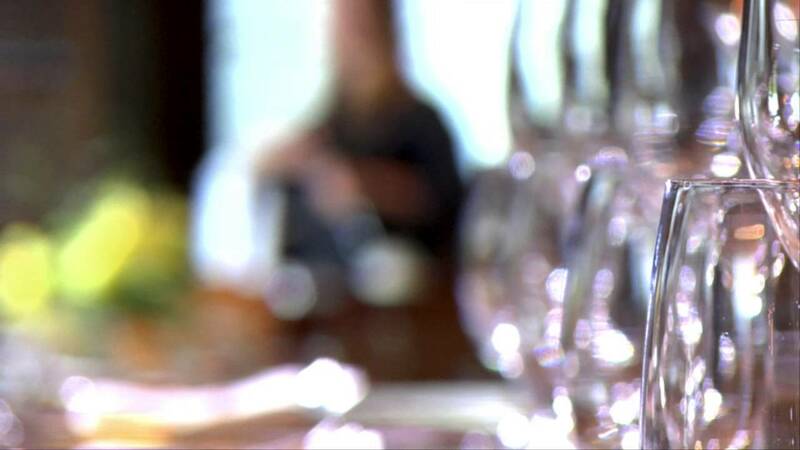 Norman's - Tantalize your taste buds at celebrity Chef Norman Van Aken's award-winning New World Cuisine. Savor the fusion of Latin, Caribbean and Asian recipes with traditional European technique. The Ritz-Carlton Lobby Lounge - An elegant solarium invites the sun, and guests, to linger. The menu features an impressive cocktail and spirits list. Food includes a raw bar, caviar, flatbreads and pastries. Bleu - Take a break from the sun to cool your palate, or dine al fresco at the refreshing poolside restaurant and bar at Bleu. Classic burgers, fresh seafood and salads. Frozen drinks prepared with the freshest ingredients. Vitale, Spa Café - Revitalize your body at the Spa Café after a workout or treament. Featuring cuisine, including great salads, power drinks, smoothies and a wide selection of waters. First Drop - Savor an authentic artisanal beverage experience at the new signature lobby café. Taste locally roasted coffee, fresh juices, handcrafted milkshakes and smoothies, as well as select small bites including breakfast and lunch sandwiches, salads, pastries, candy, and snacks. Primo - Chef Melissa Kelly crafts the best southern Italian plates in Orlando through her "home-grown" concept of fine dining. Savor bold flavors, traditionally prepared with ingredients cultivated from our on-site Primo Organic Garden. Whisper Creek Farm: The Kitchen - A desire to bring the resort's onsite farm experience to guests brought Whisper Creek Farm: The Kitchen to life. The restaurant features craft beers and farm inspired comfort food such as flatbreads, small sandwiches, snacks and small plates. Citron, An American Brasserie - Citron creates dishes inspired by American classics. Breakfast gets a French accent through fresh breads and pastries baked in-house. The JW Marriott Lobby Lounge - Perfect for afternoon or evening relaxation, this spacious lounge stars memorable cocktails and wines. The Sushi Bar - Our talented chefs slice up new American sushi and an array of fine Asian tapas while you enjoy views of the gardens, lakes and golf course. Quench Poolside Bar and Grill - Enjoy tropical treats and other beverages served up by our mixologists. Lunch menu features salads, burgers and other delicious poolside fare. Café Bodega - An eco-friendly grab-and-go café-our Bodega features chef-crafted breakfast and lunch sandwiches, quiches, salads, fresh fruit and alternative snacks. Starbucks® - Serving all your favorite gourmet coffees, lattes and pastries in a cozy coffee house setting. Escape to a grand place where the soul is nourished, the spirit is revived and the body is transformed. The Ritz-Carlton Spa® Orlando, Grande Lakes, offers you a rejuvenating retreat from the stress of the outside world. Watch the Grande Lakes Orlando - Aerial Resort Video Video. Watch the Grande Lakes Orlando - Resort Overview Video Video. This profile was last updated on 04/05/2019 and has been viewed 5,558 times.